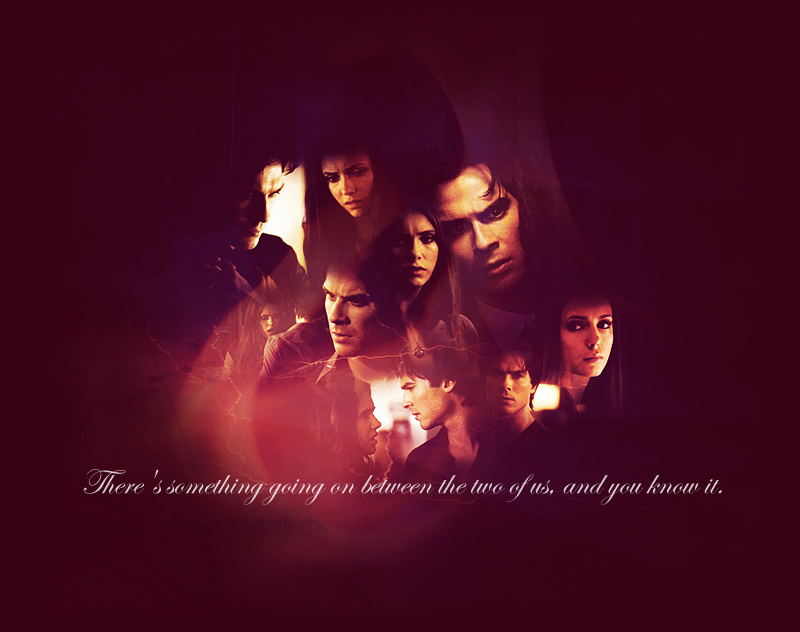 Damon n Elena. . HD Wallpaper and background images in the Stelena vs Delena club tagged: photo. This Stelena vs Delena fan art contains آگ, شعلوں, نرک, آگ کے شعلوں سے پراسرار, آگ کے, and آگ. There might also be چمنی, چولہا, کھلی چمنی, and چولھا.